12v dc power supply switching power supply circuit structure of variety configuration:(1) By driving points, there are self-excited and separately-excited type. (2) According to the working mode DC/DC converter points: ① Single-end excitation and reverse, push-pull, half-bridge, full-bridge, etc; ② Reduce voltage, increase voltage and reduce/increase voltage type. (3) Based on the circuit points, there are resonant and non-resonant. ① Pulse width modulation (PWM) type; ② Pulse frequency modulation (PFM) formula; ③ 12v dc power supply PWM and PFM mixed type. 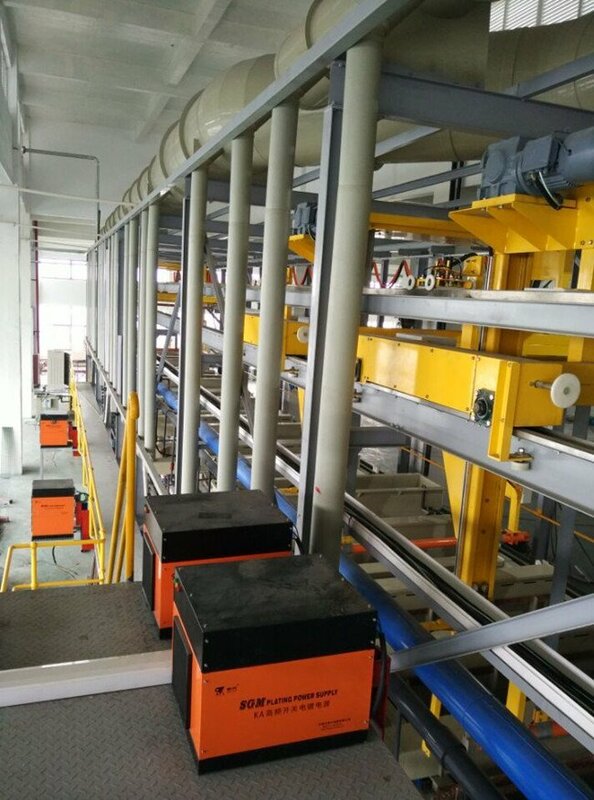 (5) According to power supply whether isolated and feedback control signal coupling points, there are isolated, non-isolated and transformer-coupled, optical coupling type and so on. The above combination may constitute a variety of ways of 12v dc power supply switching mode power supply. So designers need a variety of ways according to the characteristics combined to produce meet the needs of high-quality switching mode power supply. Based on TRC control theory, there are three ways: A, Pulse width modulation (Pulse Width Modulation, abbreviated as PWM) Switching period constant, by changing pulse width to change the duty cycle. B, Pulse frequency modulation (abbreviated as PFM) Conduction pulse width constantly, by varying the switching working frequency to change the duty cycle. C, Combined modulation Conduction pulse width and switching working frequency are not fixed, each can be changed, it is more than two ways of mixing. High-frequency switching power supply does not need to greatly improve the switching speed can be theoretically reduced to zero switching losses, also the noise is small.